Renell passion and main sport is football. He is still playing every Sunday in the Sunday league. 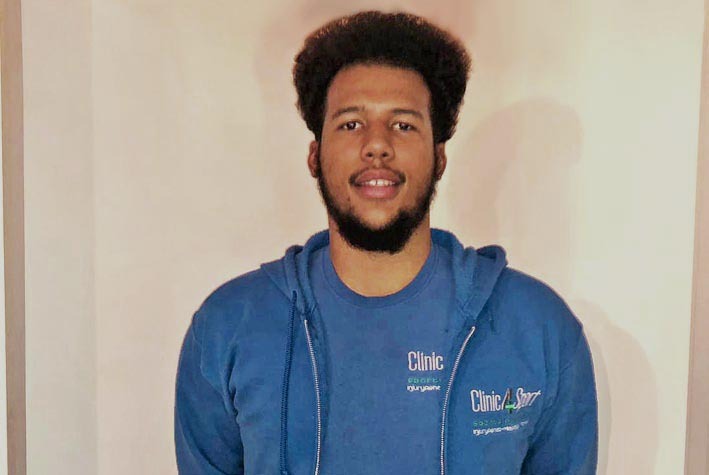 His drive to become a Sports Therapist was an interest in musculo-skeletal system and injury prevention as well as what he could do in order to help others to recover after injury. At the moment he is a Sports Therapy Assistant working with the Polytechnic FC. Also, he is highly involved with major C4S events like London Marathon, Tour of Cambridgeshire, Brighton Marathon, London Triathlon, Ride 100 and many more. He is currently finishing off his dissertation and after the graduation he would like to work in the premier league as well as run his own practice.